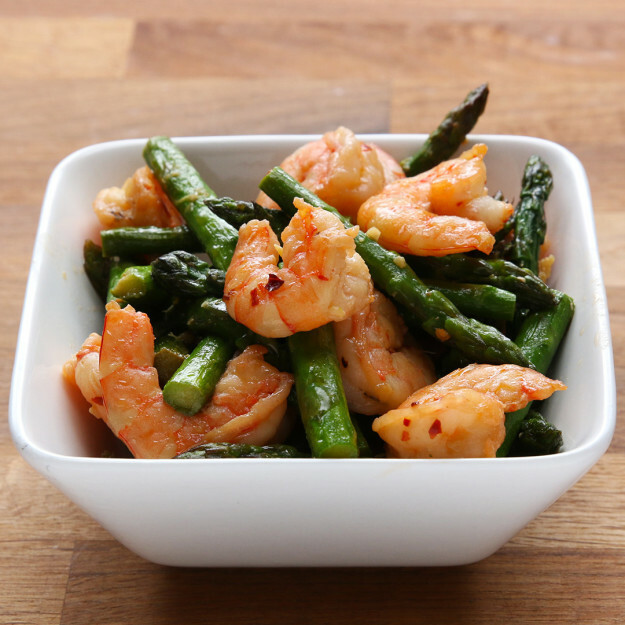 Shrimp And Asparagus Stir-Fry is a healthy recipe, it is under 300 calories and is very easy to make at home. It requires only three steps to prepare. This recipe is taken from Buzzfeed. · Take a large frying pan, Cook 2 tablespoons olive oil in a large frying pan for about a minute, then add shrimp, then ½ teaspoon salt and crushed red pepper. Cook until you see shrimp is turned to pink colour. Once done, take out the shrimp. · In that same pan, add the remaining 2 tablespoons olive oil with asparagus, heat it for about a minute, and then add ginger and garlic, and the remaining salt. Stir and cook until you see asparagus turning into crispy. · Now add the shrimp you cooked in the first step and add soy sauce, stir it until all the ingredients are mixed well. Once the dish is about to be ready, add the lemon juice and stir again. You are done, take it in a bowl, decorate it and enjoy. 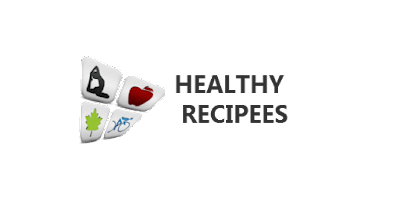 You can add some variations, replace lemon juice with some other to give different taste, you can also add vegetables to make it healthier.